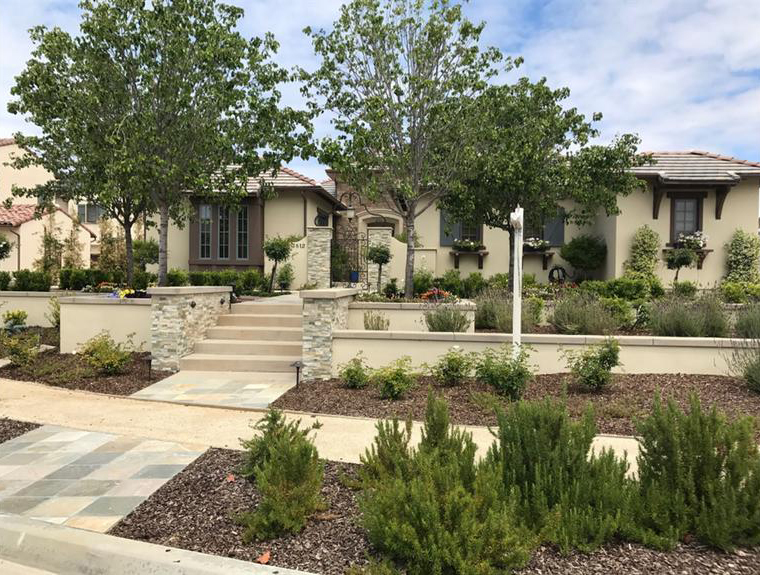 Located off Old El Camino Real in the San Dieguito Valley is a small enclave of 10 Estate Homes in the community of ALTA DEL MAR COASTAL. 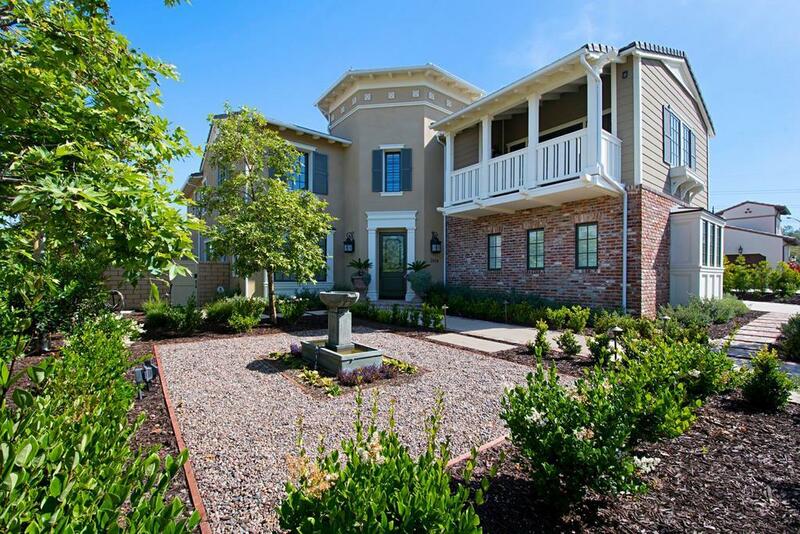 Built in 2015 by Pardee, these exquisite estates offer 4 to 5 bedrooms and 5 or 6 bathrooms ranging from 4,411 - 6,235 sq. with indoor/outdoor seating areas, breathtaking views, and generous homesites averaging ½ acre. Close to Flower Hill Promenade Shopping Center, Del Mar Racetrack, Polo Fields & easy access to Interstate 5!